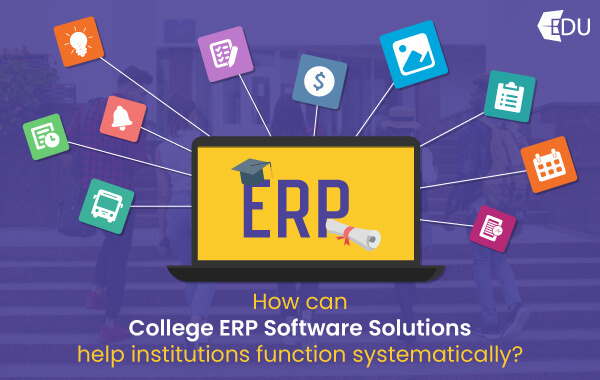 Why College Management Software Proves To Be An Effective Solution For Higher Education? 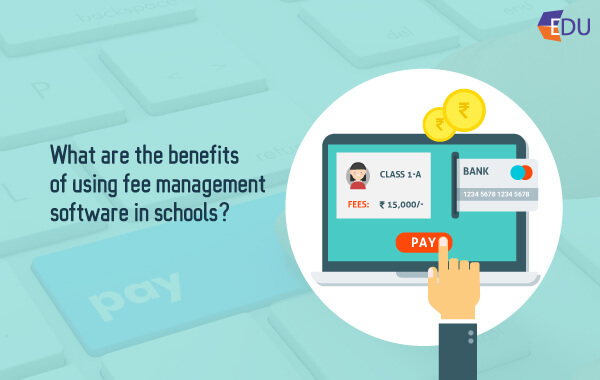 What Are The Benefits of Using Fee Management Software in Schools? 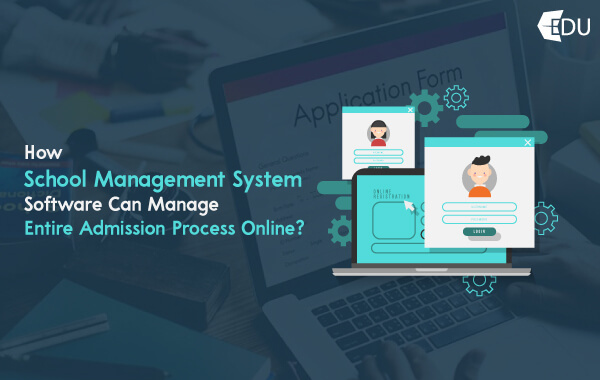 How School Management System Software Can Manage Entire Admission Process Online? 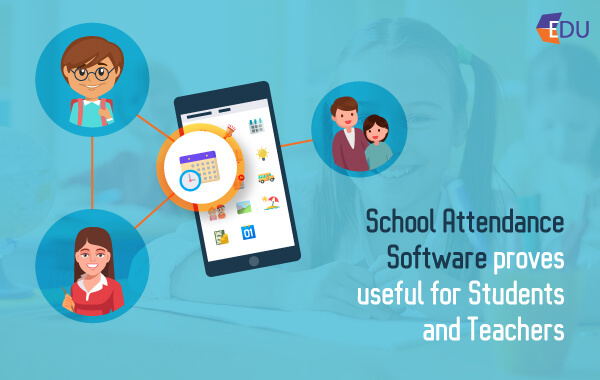 How Can School Attendance Software Prove Useful For Students And Teachers? 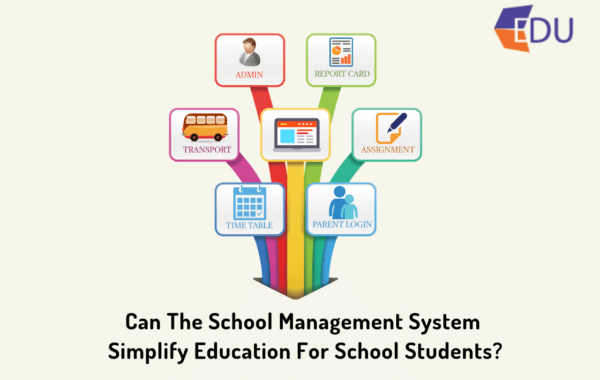 Can The School Management System Simplify Education For School Students? 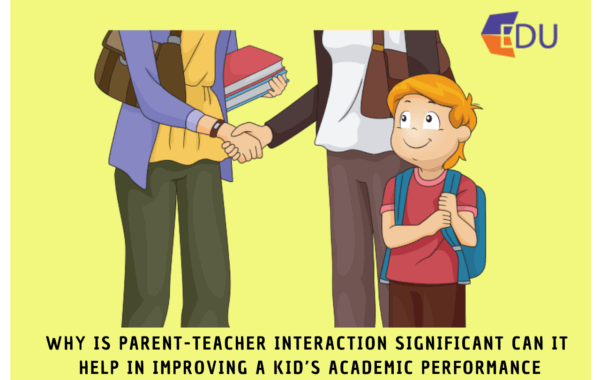 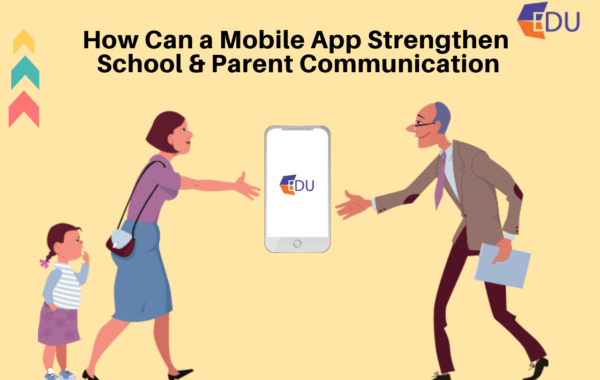 How Can a Mobile App Strengthen School Parent Communication? 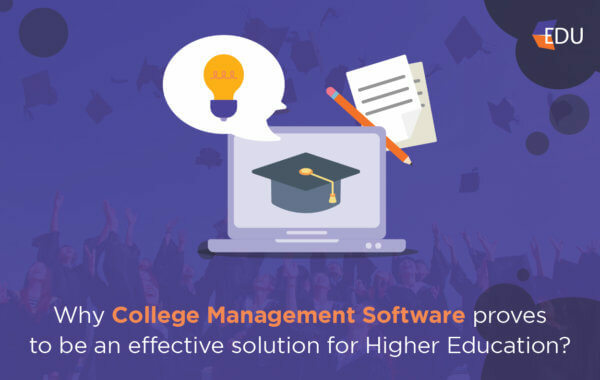 MyEdu is a smart school management application for parents, teachers, and students which assists schools, colleges, and coaching classes. 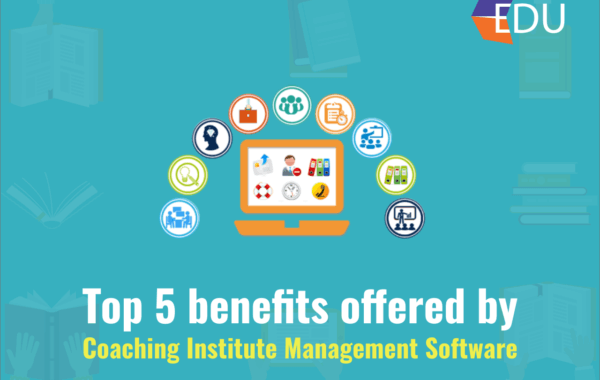 Our user-friendly web-based school management system software helps to manage the day to day activities effectively. 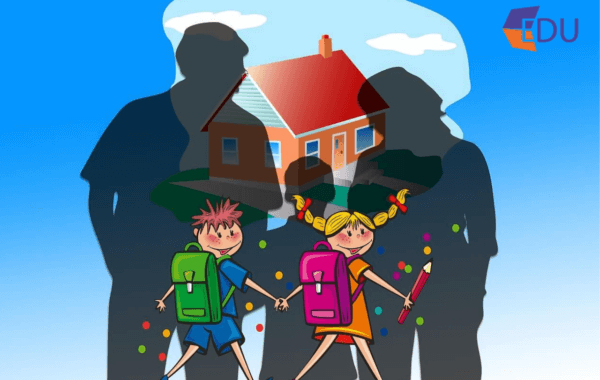 A – 201, Sarthik ||, Near Kiran Motors, Opp Rajpath Club, S.G. Highway,Bodakdev, Ahmedabad – 380054, Gujarat, INDIA.